Shopping in Japan – especially Tokyo – was so immense. 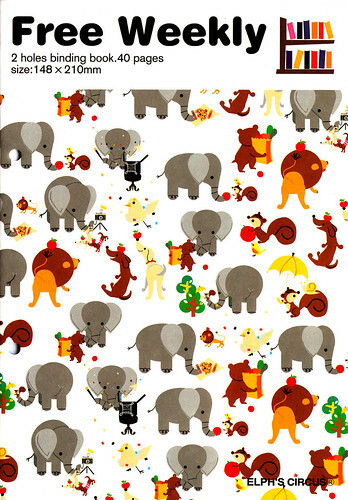 I’m going to be paying off my credit card until next year, but how could I fail to stock up on all this cute stuff? 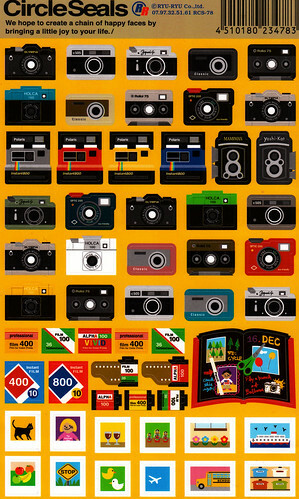 Mini toy camera stickers, what could be cuter? More stickers. Can YOU understand this variation? 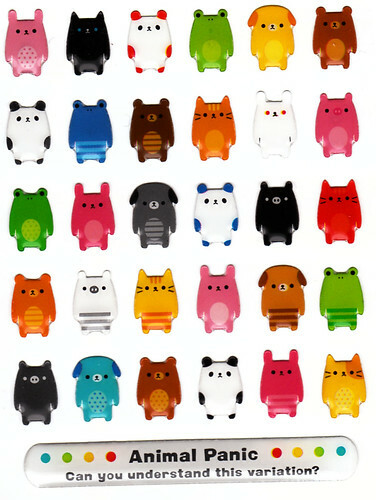 Notepaper that folds into a papercraft cat head. 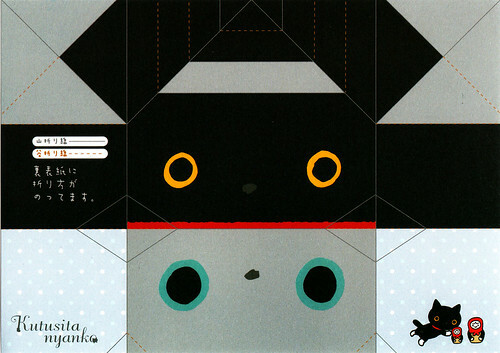 This little San-x character, Kutusita nyanko, is so cute and I haven’t seen any other stuff with her on in the UK. 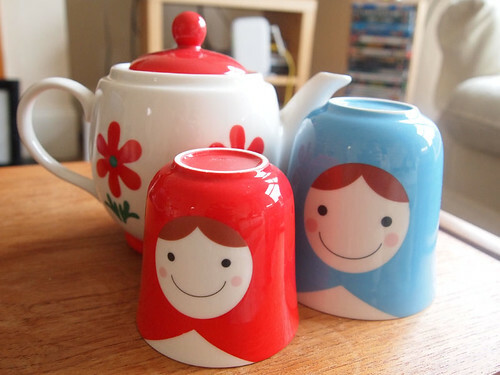 Stacking Russian dolls teapot, isn’t it precious? 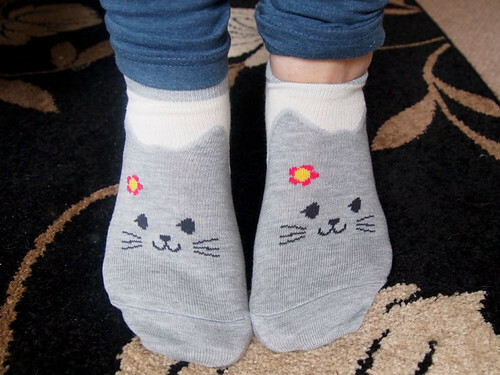 Kitty cat socks from Might Soxer, a Japan spin-off chain of Tabio. I love to read blogs about Japan, I went out there in Oct 2008 and fell in love with Tokyo! Sounds like I'm not the only one!